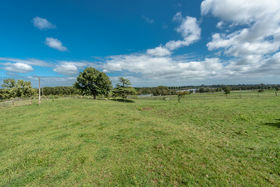 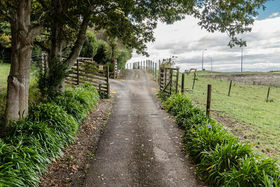 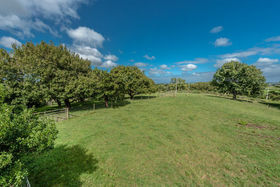 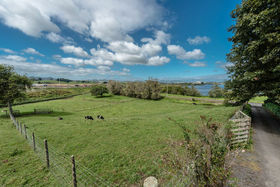 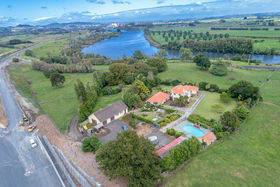 This luxurious 3.64ha (8.99) acres hilltop family home offers an elevated, north-easterly aspect with sweeping views across the countryside situated within easy commute to Huntly town centre. 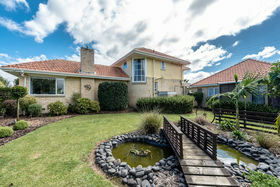 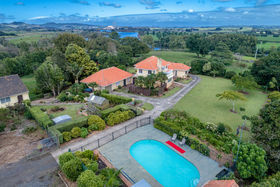 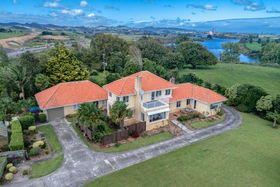 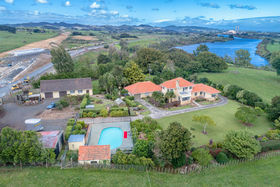 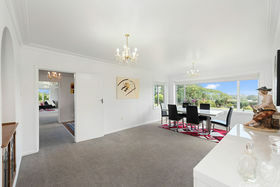 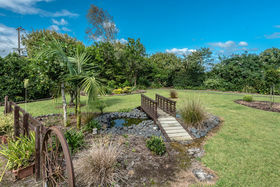 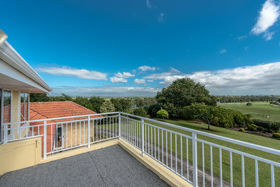 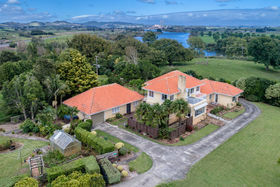 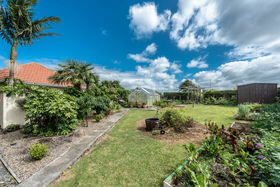 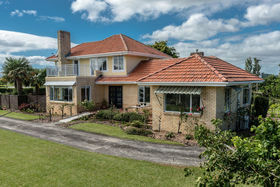 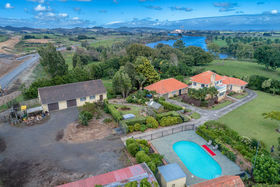 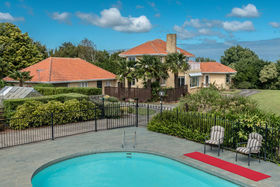 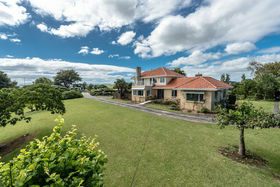 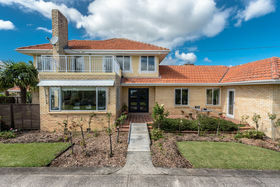 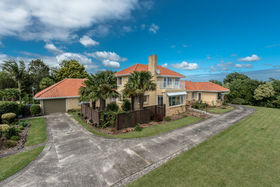 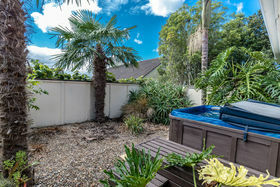 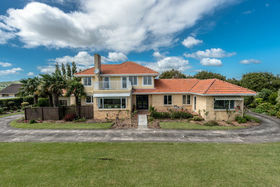 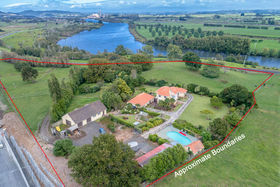 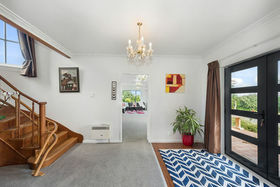 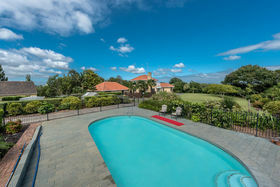 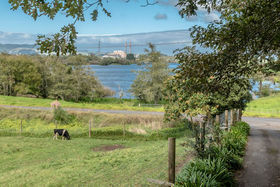 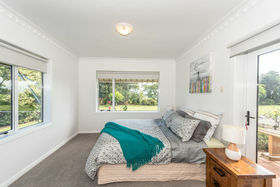 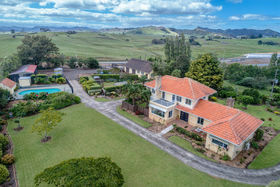 Offering a level of luxury, sophistication and facilities to accommodate families of all ages, this is a once in a generation opportunity to buy one of the Waikato's most charming family homes. 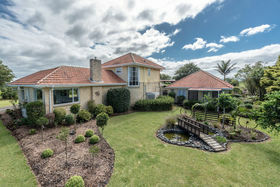 The home is spacious throughout with accommodation for up to three bedrooms in the main residence, one being downstairs off the lounge area, with the other two privately tucked away upstairs; both upstairs rooms boasting access to the balcony, offering stunning views of the surrounds. 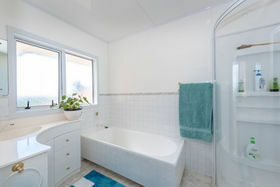 Completing the upstairs is a bathroom equipped with a bath and shower with a separate toilet. 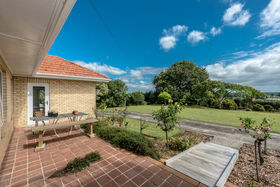 Downstairs, you will find a large, light-filled kitchen, a separate dining area with wide, double glazed windows, a separate laundry and an expansive living area with incredible views and a cosy gas fire for year-round comfort. 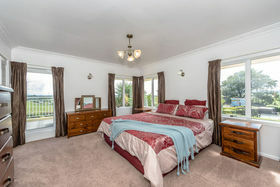 Downstairs is serviced by a second bathroom, with a separate toilet and shower. 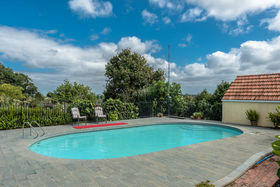 This fabulous home features a large out door entertainment area, which overlooks the in-ground pool and private backyard, there is plenty of room here for the kids to play and enjoy the great outdoors. 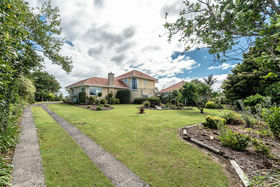 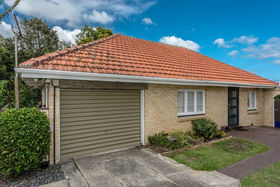 The yard is spacious with well-maintained lawns and gardens. 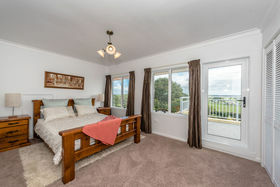 All the comforts of home are right here for you to enjoy. 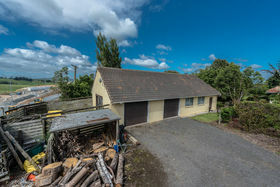 The large shed will easily accommodate two additional cars and storage, whilst there is plenty of flat parking area for the boat or van. 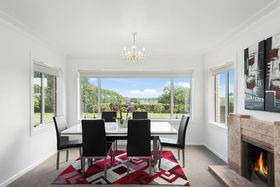 Beautifully presented with a warm and inviting light and bright feel throughout, enjoying impressive views and garden outlooks from most rooms. 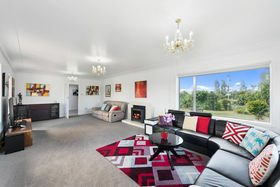 Conveniently located for Auckland and Hamilton commuters via the expressway. 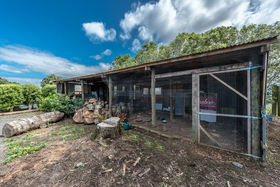 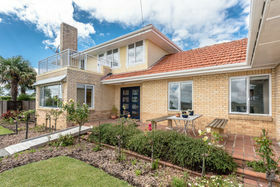 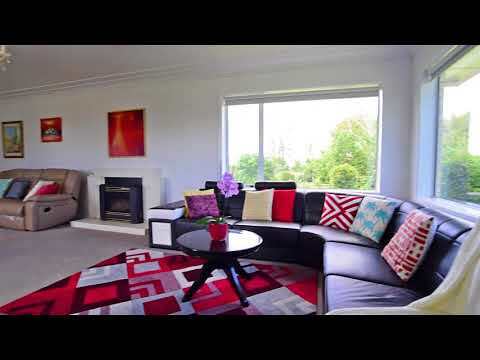 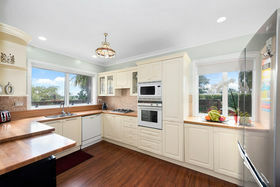 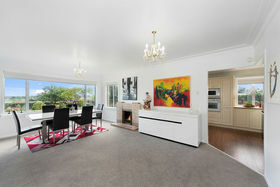 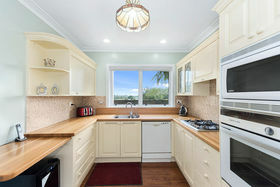 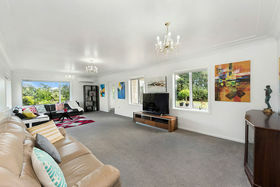 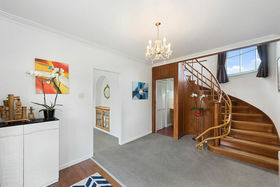 Just move straight in and enjoy this family home.